Check out the newest video Online Exclusive from Victoria's Secret. 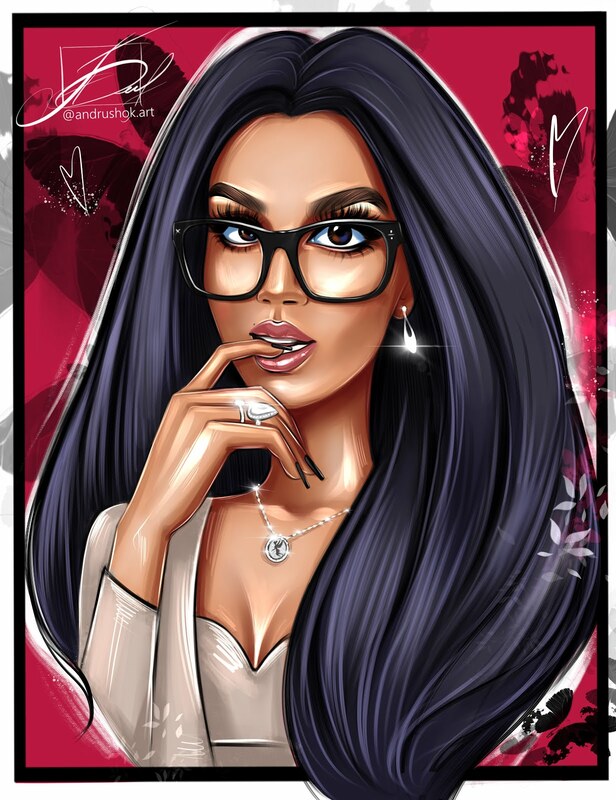 For February 2014 featuring their valentines day "Bombshells' Day" collection. I love the song featured, it's 'All or Nothing' by Jason Tarver, Louise Bernadette Dowd and Marc Williams. Be sure to check out VS and pick up some goodies for Bombshells' Day! 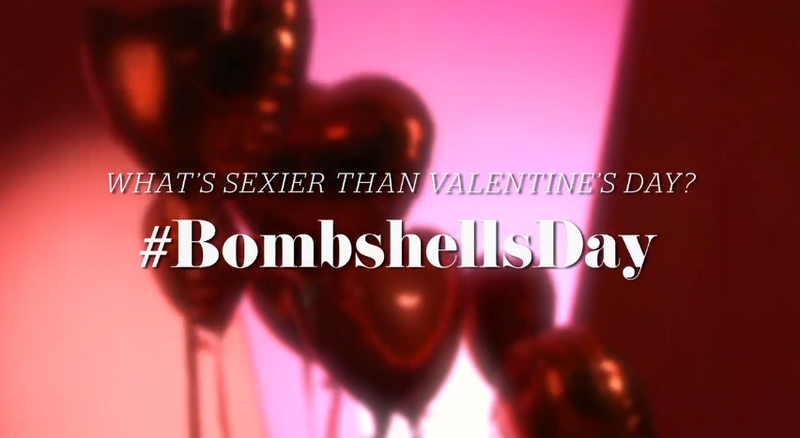 Supermodels Candice Swanepoel, Lily Aldridge, Adriana Lima, Karlie Kloss, Martha Hunt and Behati Prinsloo would like to remind you that February 14 is Bombshells' Day. Music: 'All or Nothing' by Jason Tarver, Louise Bernadette Dowd and Marc Williams.